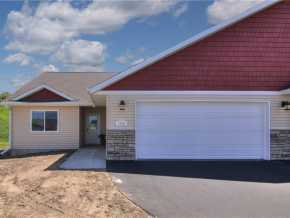 View this Menomonie home for sale. Book a showing online. View this Colfax home for sale. Book a showing online. View this Elmwood home for sale. Book a showing online. 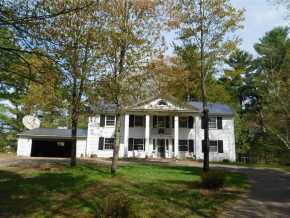 View this Elk Mound home for sale. Book a showing online. View this Boyceville home for sale. Book a showing online. 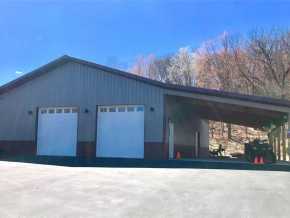 View this Wheeler home for sale. Book a showing online.